Arch Aerial LLC is a commercial UAS operator and hardware manufacturer authorized by the FAA for aerial services in the United States. 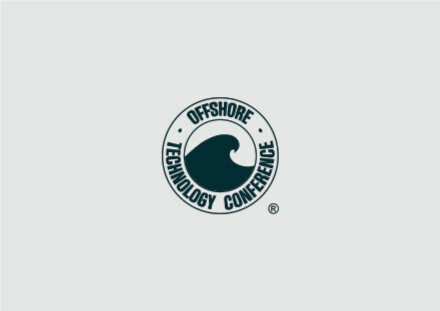 Our staff is attending the 2017 Offshore Technology Conference. Meet us at OTC 2017! Are you going to be at OTC 2017? Want to learn more about Arch Aerial’s end-to-end managed UAS solutions and how you can integrate them into your work in the oil & gas industry? 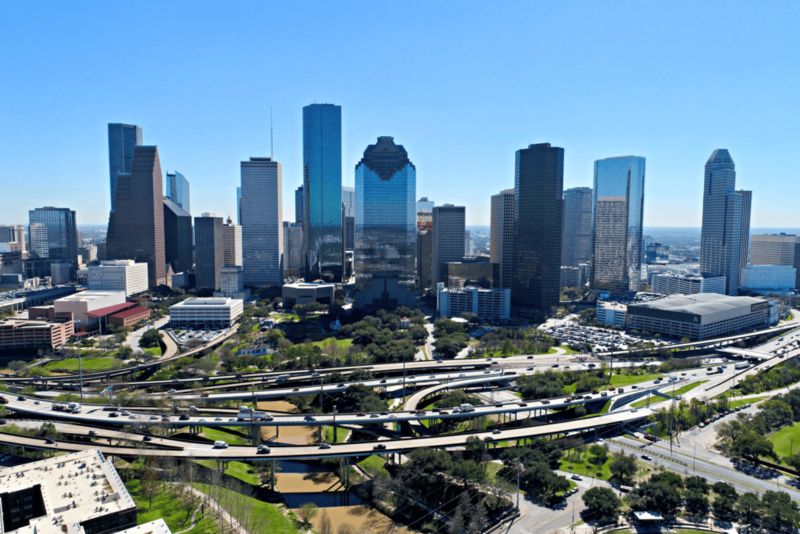 Let’s meet up at OTC 2017 in Houston, TX! Use the link to reach our staff, and we’ll set up coffee or a meeting with the team. Our operations staff is fully certified by the FAA, our data is process in-house, and we are fully insured.